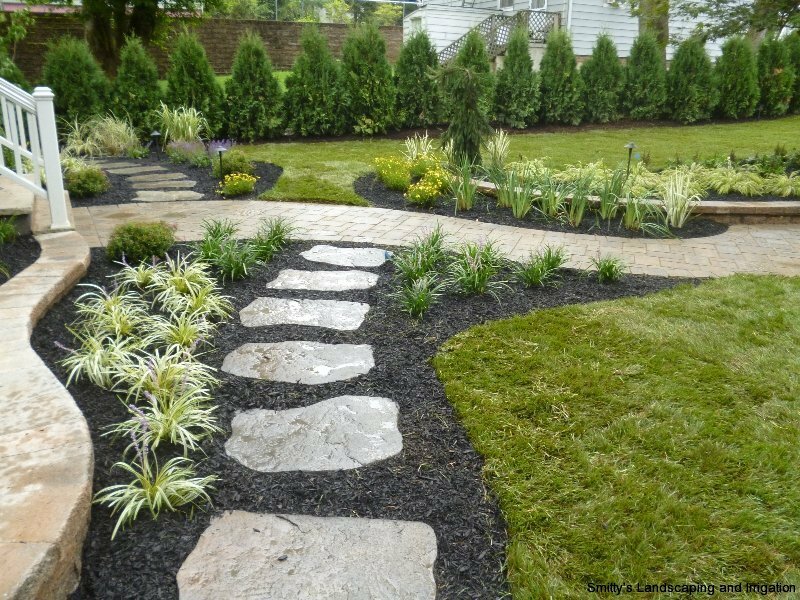 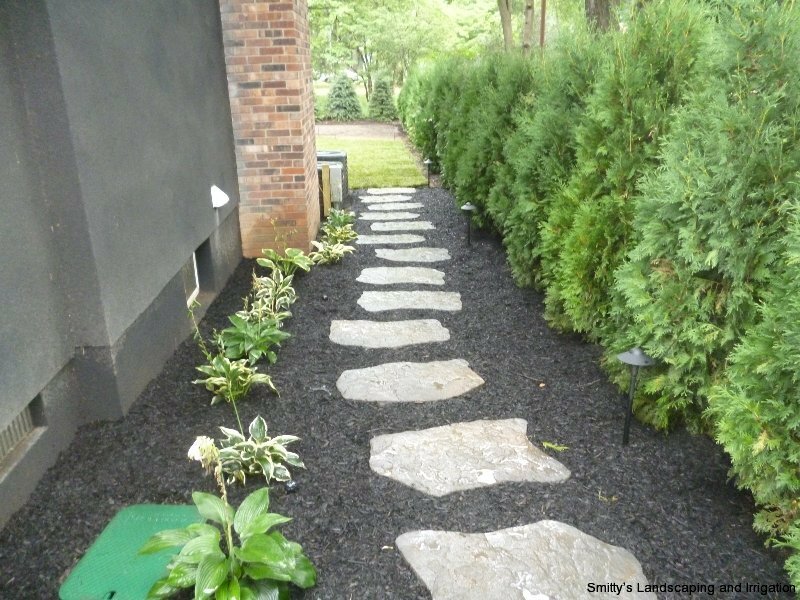 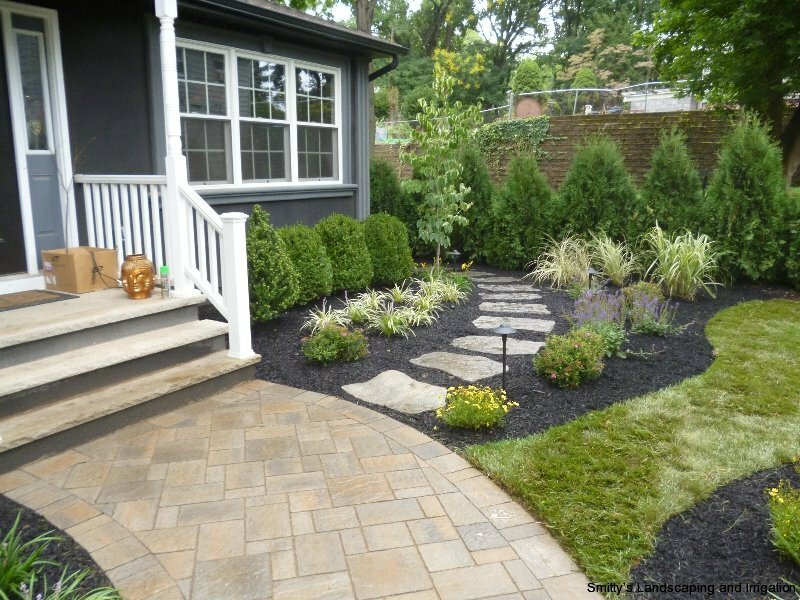 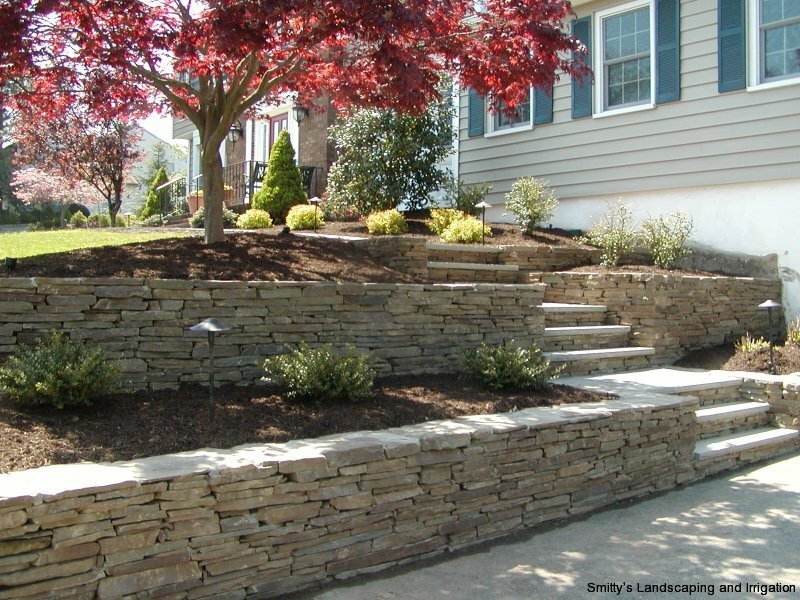 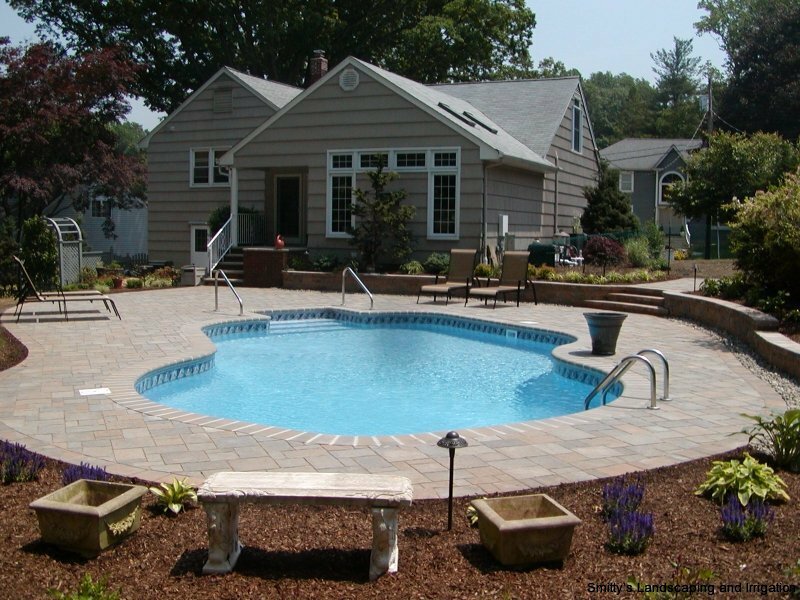 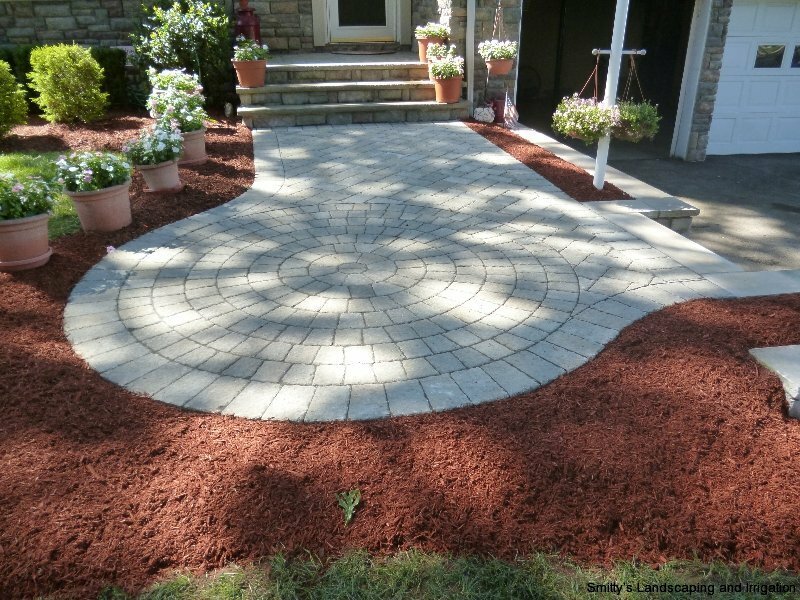 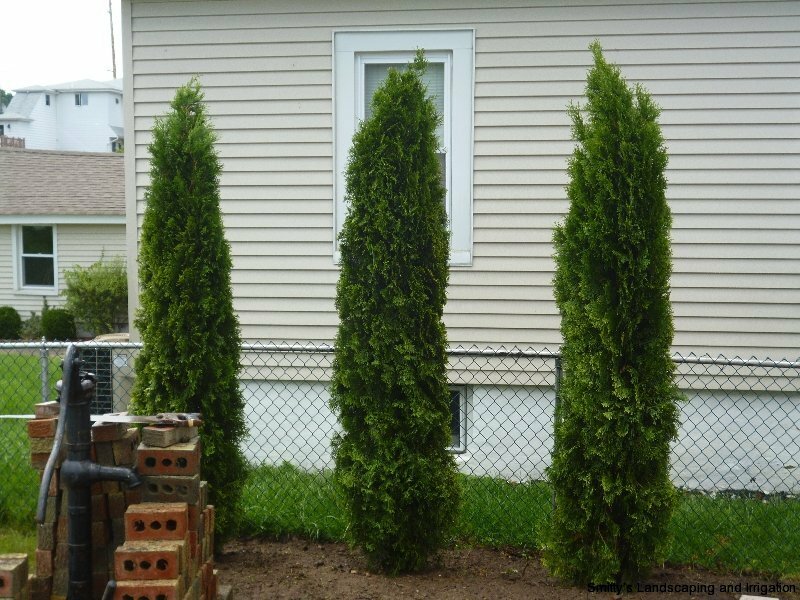 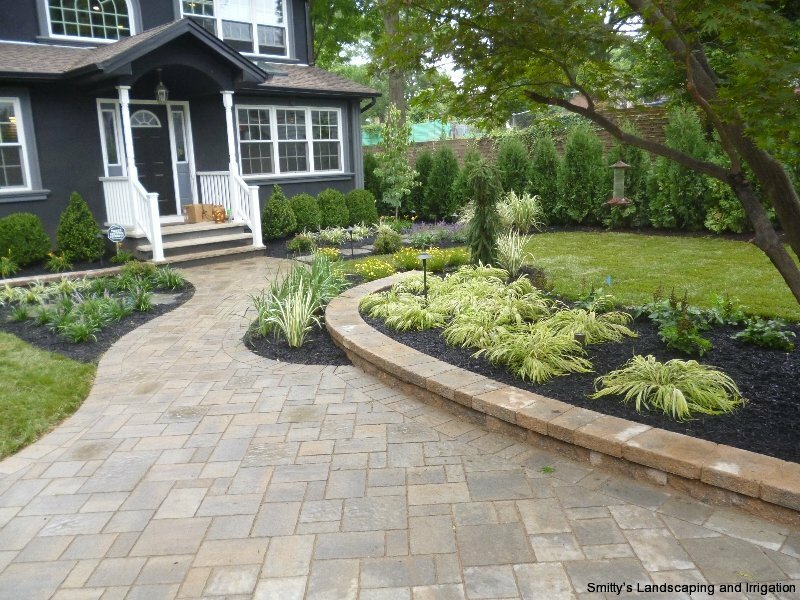 Smitty’s Landscaping and Irrigation strives to exceed customer expectations by developing comprehensive, creative, custom-tailored landscape solutions. 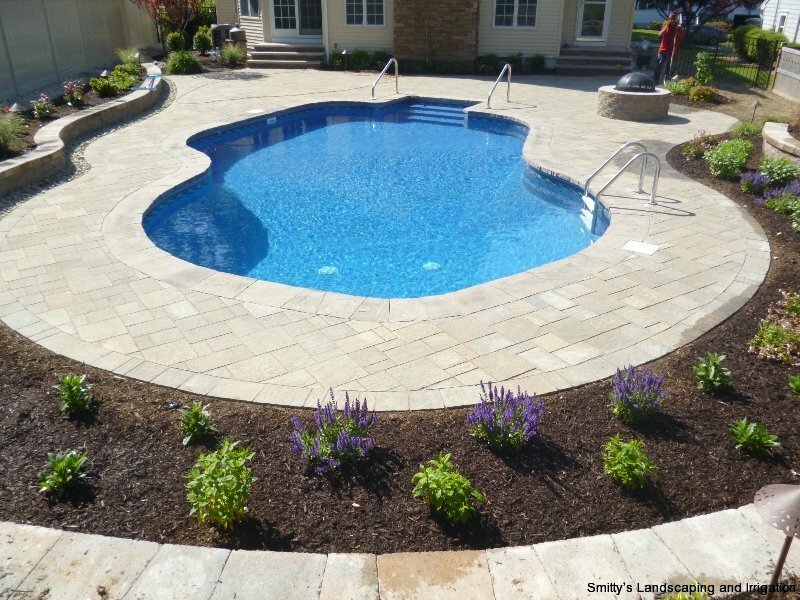 Our professional design staff guides clients step-by-step through the design, scheduling, and implementation of their project from start to finish. 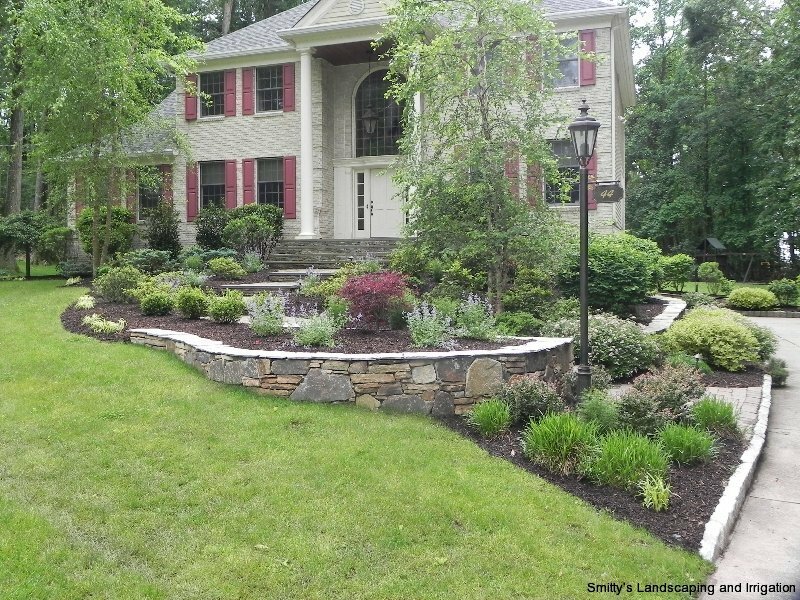 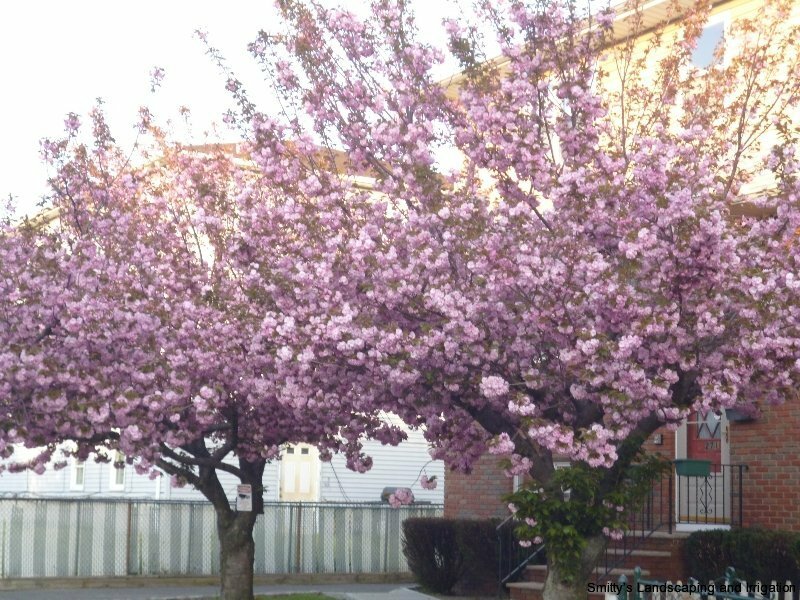 Our landscape designs are inspired by our client’s input. 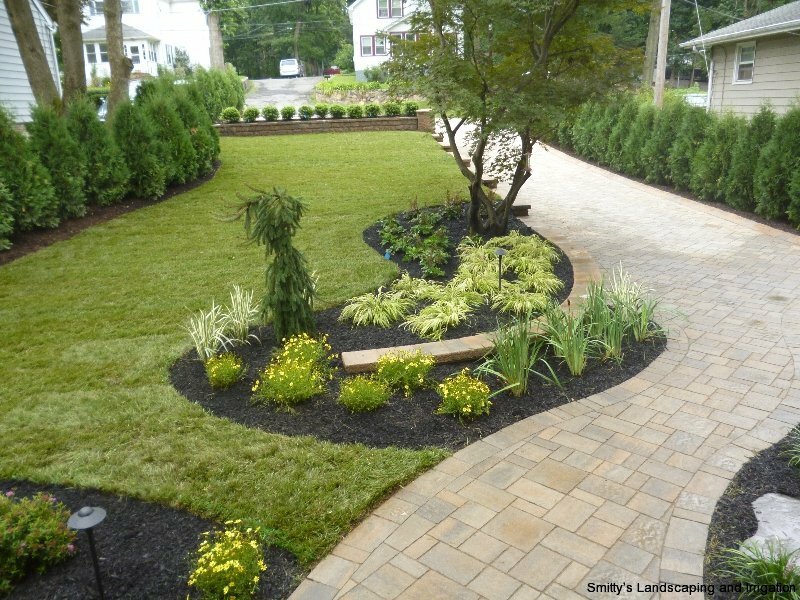 We create a landscape that will complement the building’s architecture and the nearby surroundings while reflecting the style of our client. 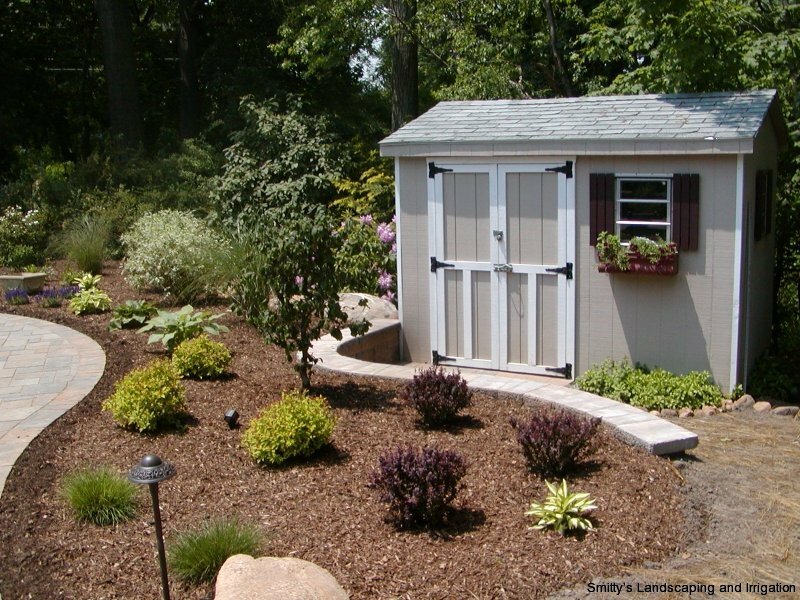 The plant material we choose is always well suited for the conditions where they will thrive. 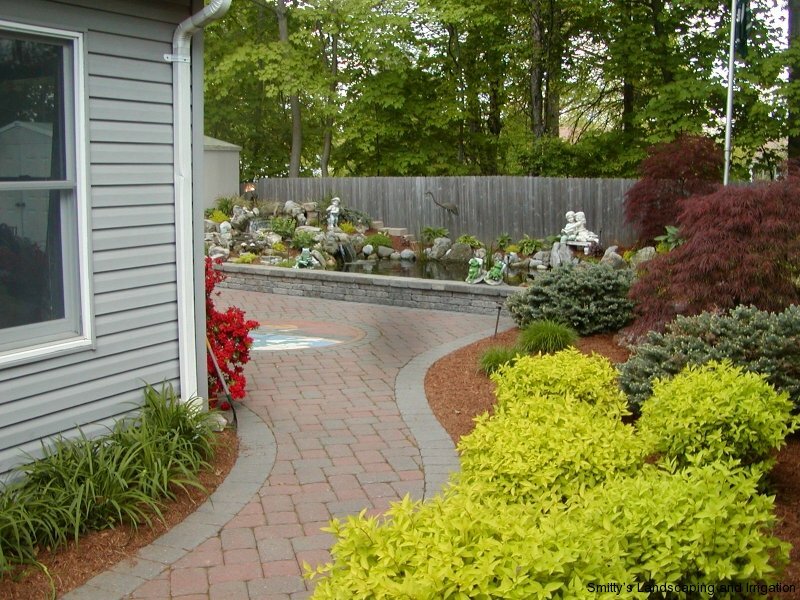 Beautiful designs with the right plant material make a landscape to be enjoyed for many years.